Nobody knows power tools like F & K Power Tools! Servicing the local community since 1973, F & K Power Tools offers a wide range of power tools, construction supplies and accessories. 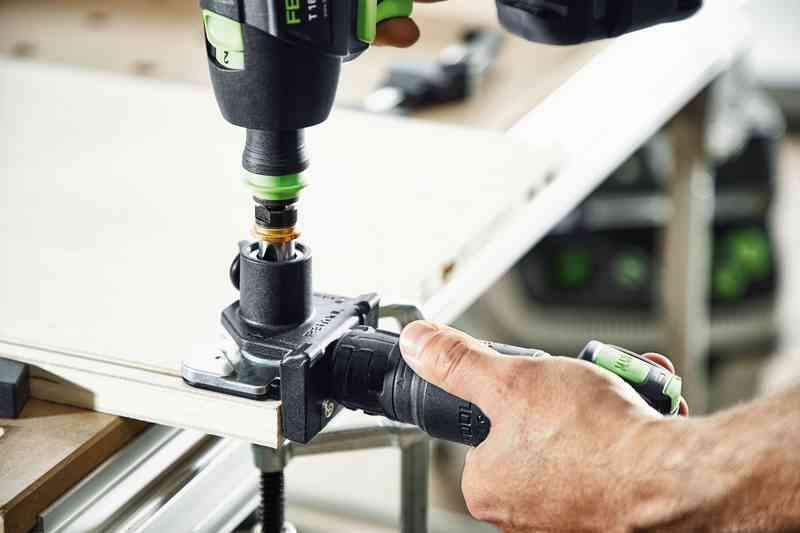 Catering for tradesmen, handymen and construction companies, F & K Power Tools stocks the leading specialist power tool brands. As part of the ‘United Tools’ Group, F & K Power Tools can access the largest range of power tools at the very best prices. Don’t waste your time searching around online for the best prices, just come to F & K Power Tools because that is where you will eventually find the cheapest rates anyway. F & K Power Tools are your Sydney tools experts. With unbeatable product knowledge and ‘on the tools’ experience, F & K Power Tools can speak your language. Whether you are a first-year apprentice or an experienced industry expert, the team at F & K Power Tools will provide you with the same high standard of customer service and friendly advice. F & K Power Tools is focused on supplying tradesmen with tools that are going to last the long haul. Each item that is retailed by F & K Power Tools has been extensively tested and researched. What Power Tools Does F & K Power Tools Have In Stock? 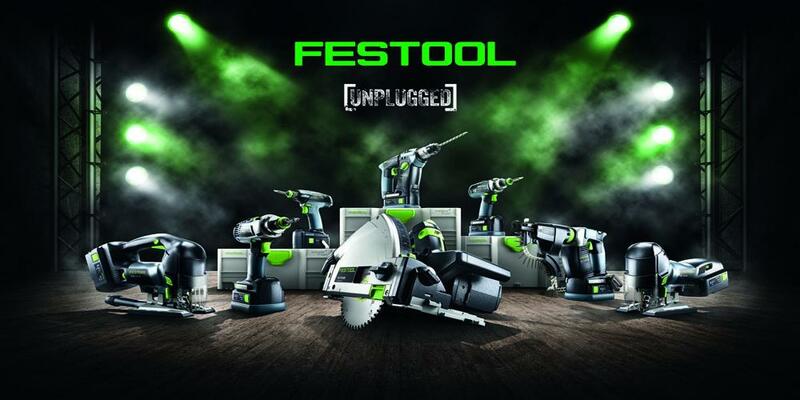 F & K Power Tools has a massive range of brands including Festool, Makita, Milwaukee, Panasonic, Hitachi, Fein, Protool, Paslode, Honda, Robotools, Leica and Husqvarna. Sign up for the Mates Newsletter on the F & K Power Tools website for the best ‘mates rates’. Free shipping on all orders of $100 or more in Sydney. F & K Power Tools – your new favourite Sydney power tools store. Come and visit the company website today and get your jobs done easier and faster.